Kingsley Beds in Frodsham and Northwich have been supplying beds for over 20 years. Kingsley stock beds from Sealy, Silentnight, Myers, Rest Assured and Sweet Dreams. We pride ourselves on offering a truly great service at unbeatable prices. All divan sizes available……90cm single, 135cm double, 150cm kingsize and 180cm superking. We are the largest stockist of Highgrove Beds in the area! 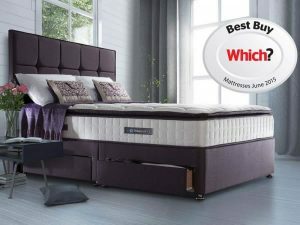 If you think you’ve seen a mattress cheaper anywhere else then pick up the phone and call us before you buy! Call 01928 788817 and we’ll let you know if we can beat their price!